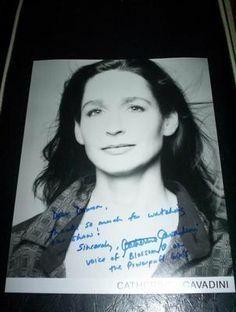 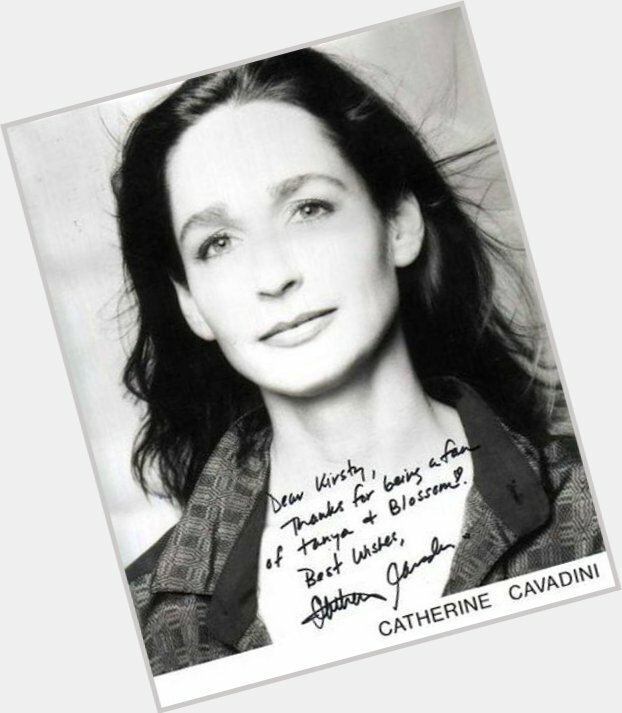 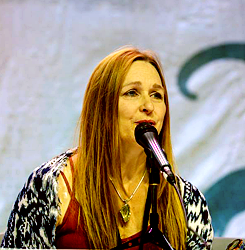 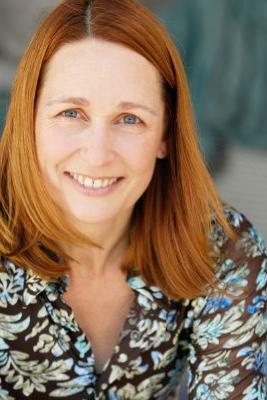 Catherine Janet Cavadini (born April 21, 1961) is an American actress, voice actress, comedian and singer. 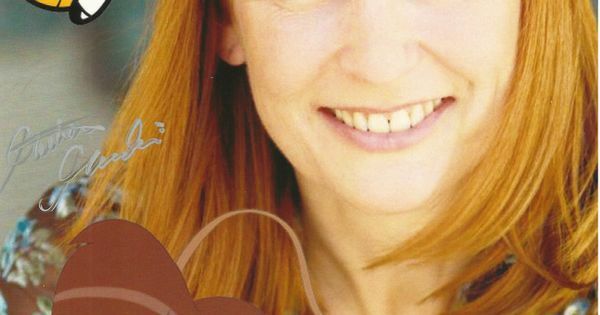 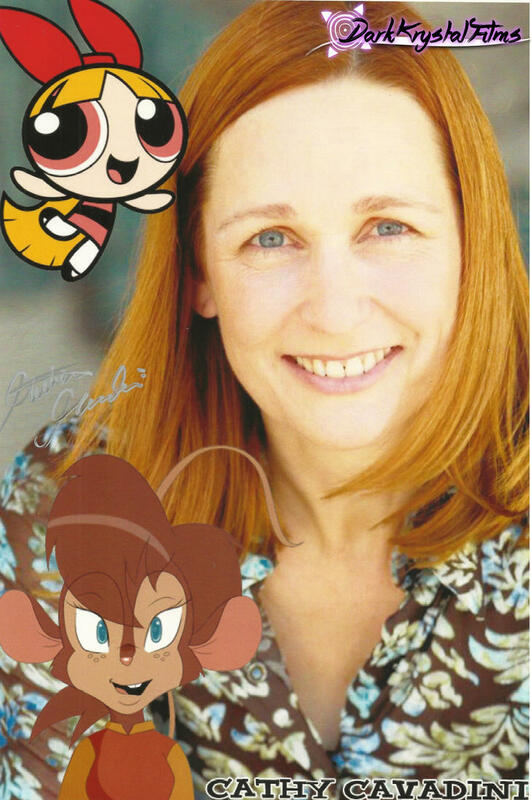 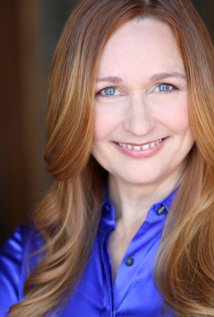 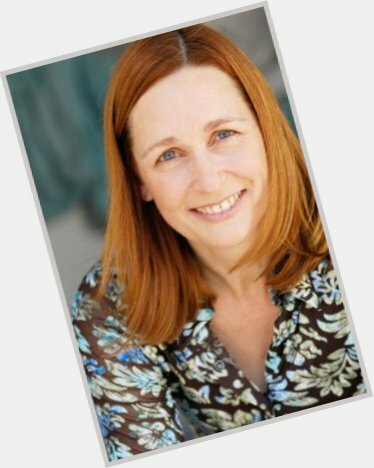 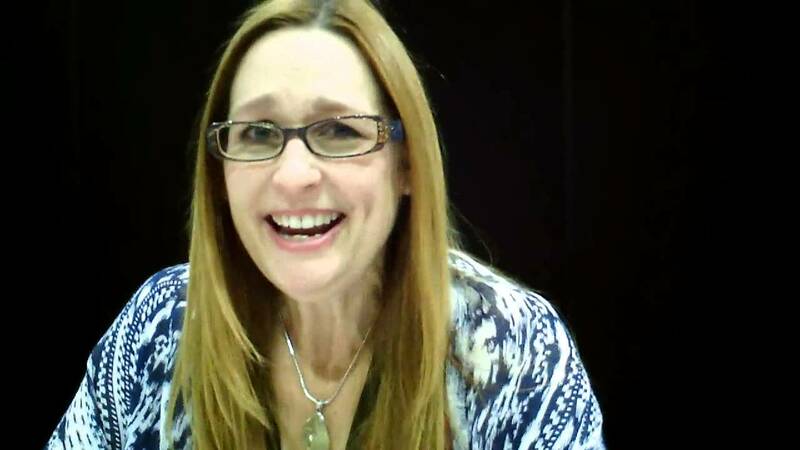 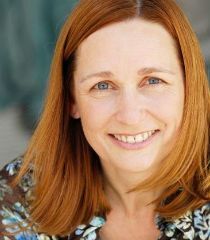 Most well known as the original voice of Blossom on Cartoon Network's animated television series The Powerpuff Girls and Tanya Mousekewitz in An American Tail: Fievel Goes West and in the subsequent TV series, Fievel's American Tails. 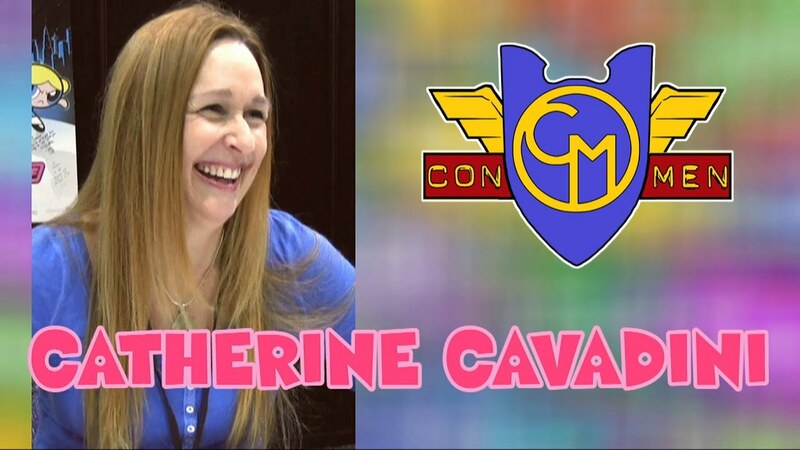 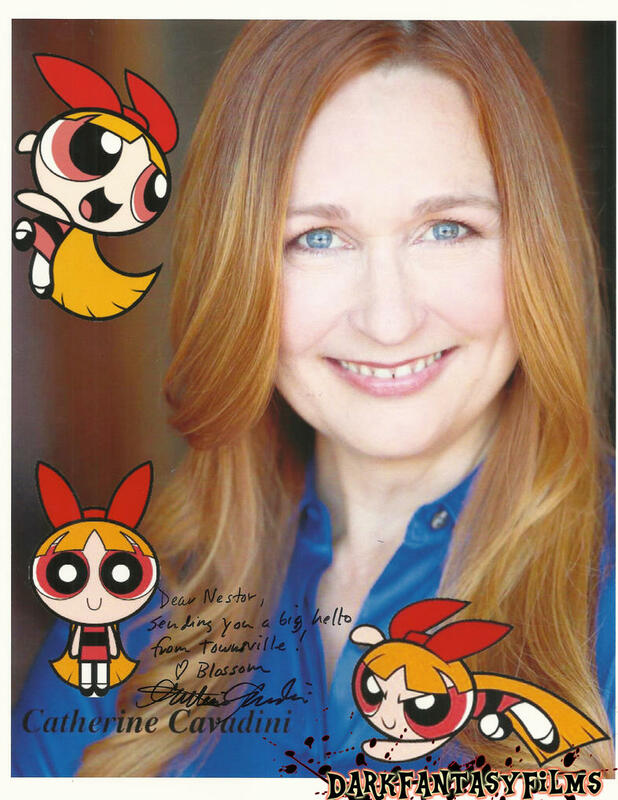 In 2003, Catherine was honored with a White House Project Epic Award (which gives recognition to projects that promote women leadership) for her work in The Powerpuff Girls Movie as Blossom.